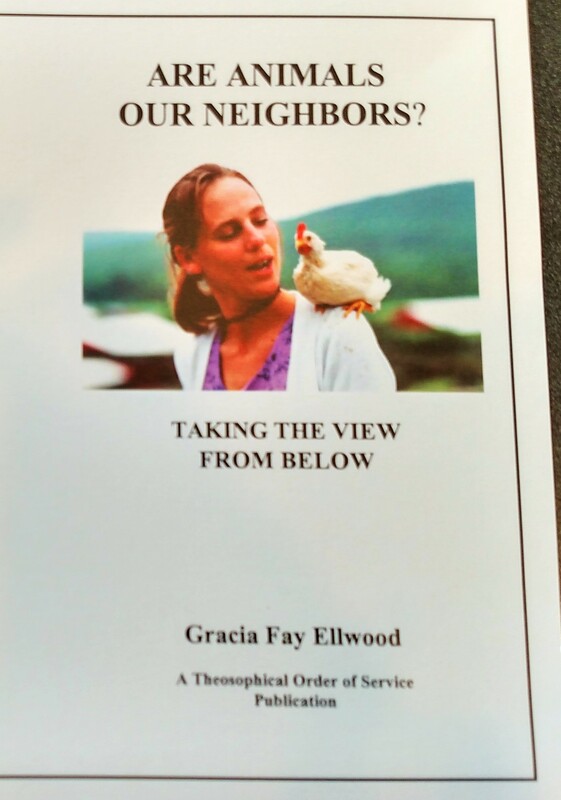 This booklet reflects on the basic principle of the major religions and ethical systems, summarized in “Love your neighbor as yourself,” and “Do unto others . . . .” This principle is probably more often broken than observed. It happens systematically because most cultures are stratified, and train their members to close down their hearts and imaginations to beings “beneath” them, “inferior” humans and especially nonhuman animals. They assume animals are our resources or property, not our neighbors.